Keep the set in good condition. Replaced the damaged or lost hook. 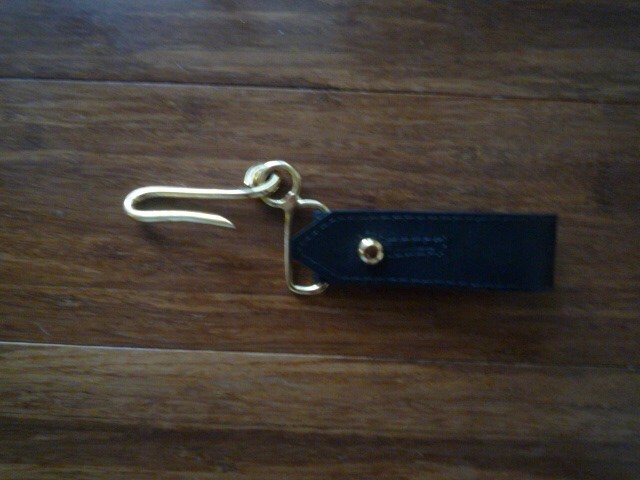 Made from strong leather with brass fitting.